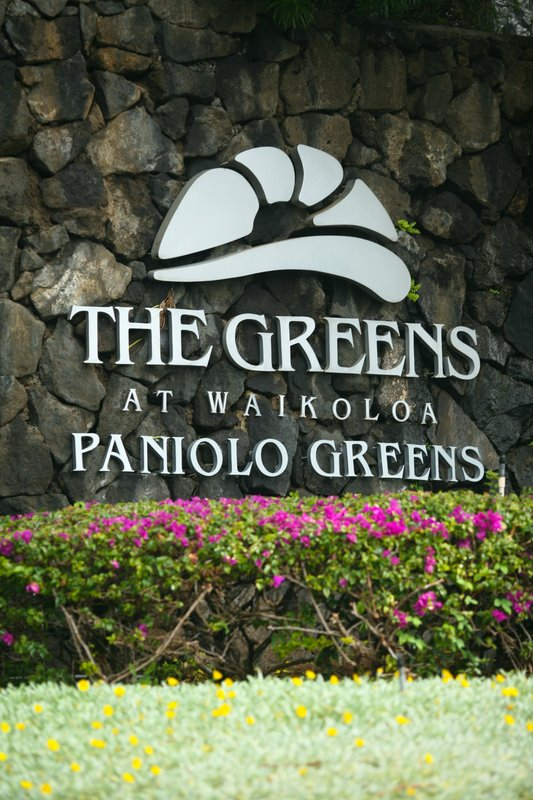 Paniolo Greens, located on the Kohala Coast, offers easy access to the Big Island's northern ranch highlands. 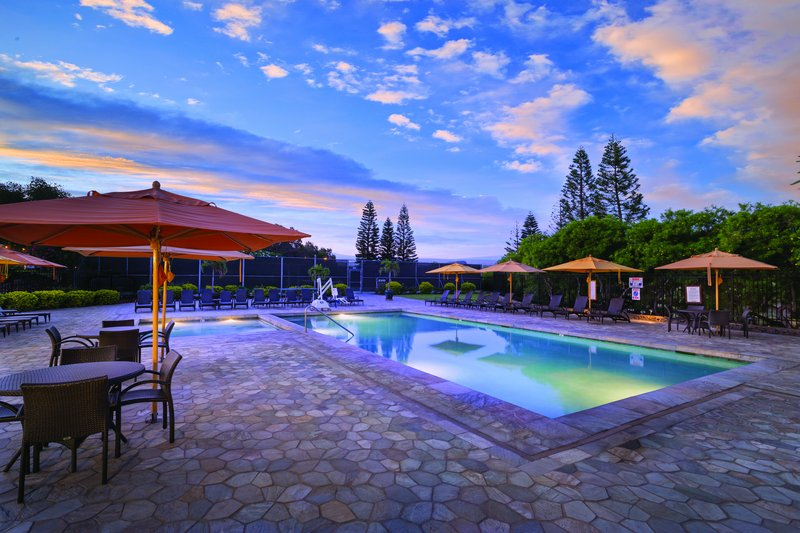 With the Big Island's captivating mountains as a backdrop, Paniolo Greens is a lush tropical retreat deep in the heart of Hawaii's Big Island. 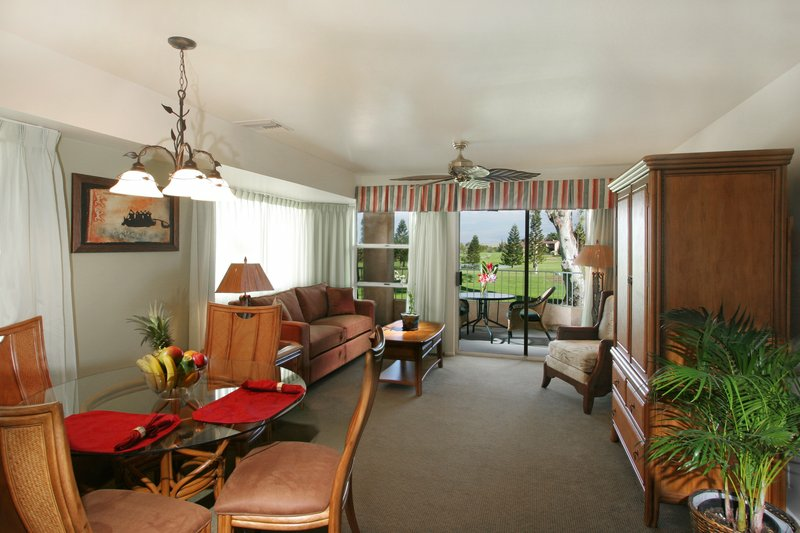 It's the perfect place for romantic getaways, family vacations, reunions and golf outings. 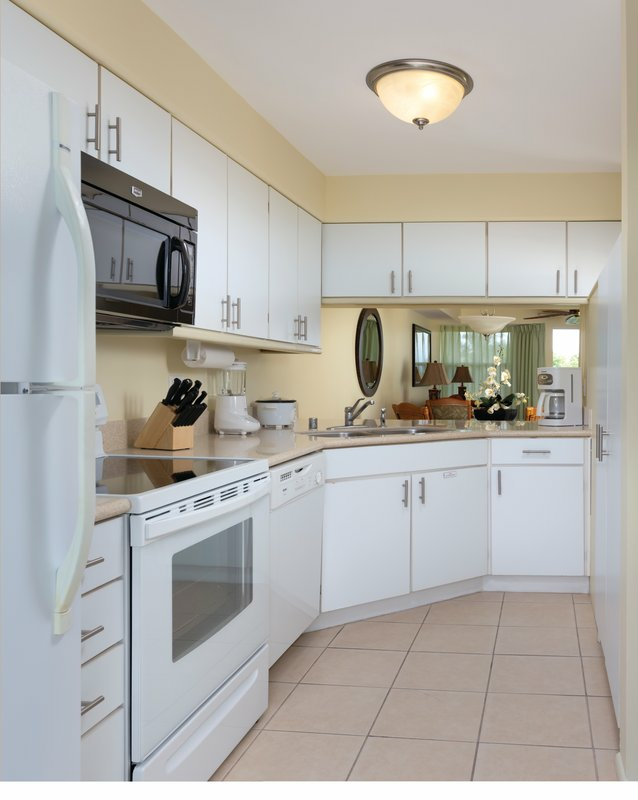 Settle in to spacious, fully furnished villas tastefully decorated in keeping with the area's rich heritage at our Big Island resort. 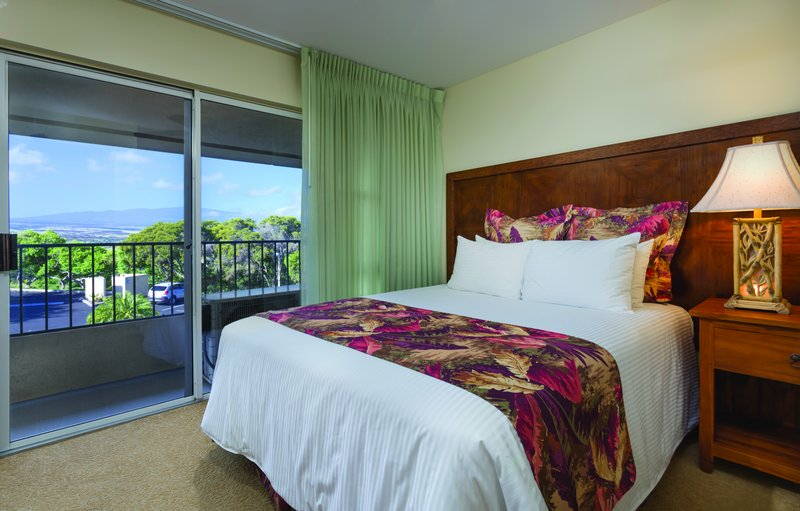 Relax in your own private lanai, enjoying the cool breezes and warm Hawaiian sun. 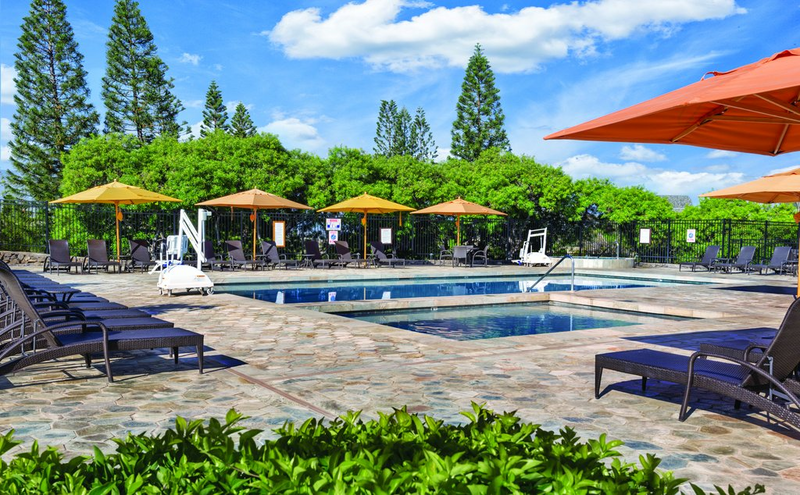 At the resort, enjoy tennis or a game of horse shoes, swimming, spa, exercise facility, barbecuing, on-site activities such as Hula lessons and flower lei making, and so much more. 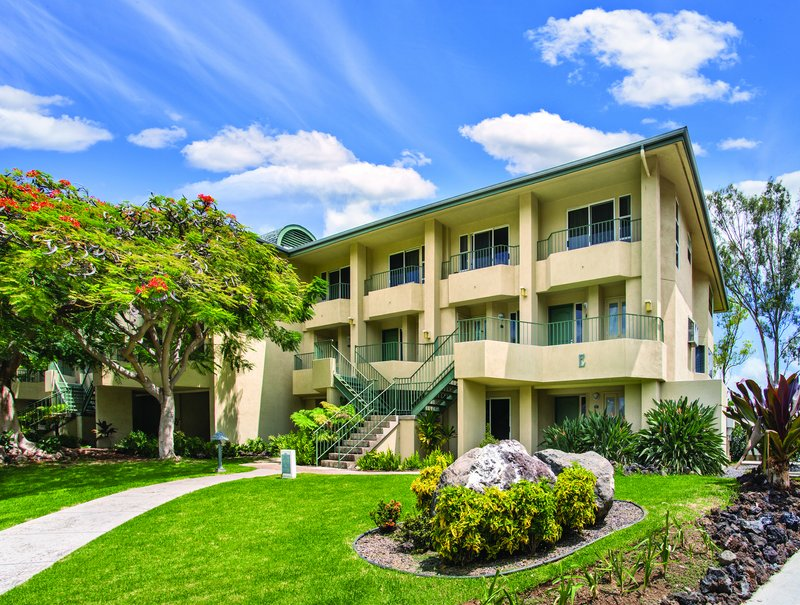 When you're ready to explore, our Big Island resort is centrally located for day trips to the North Shore, Waipio Valley, Volcano National Park and the waterfalls on the windward coast. 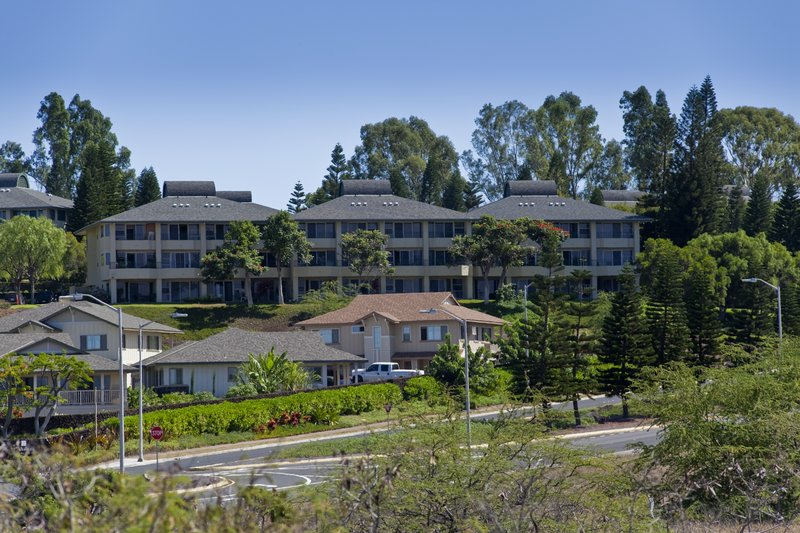 Hapuna Beach Park and the white sand beaches of the Kohala Coast are just minutes away. 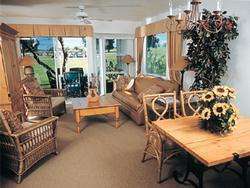 Also, each year hundreds of people gather on the Big Island to enjoy the many exciting events in the area. 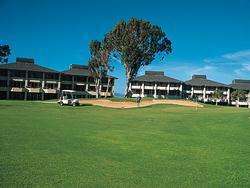 Daily housekeeping is not included and may be added for a nominal fee.